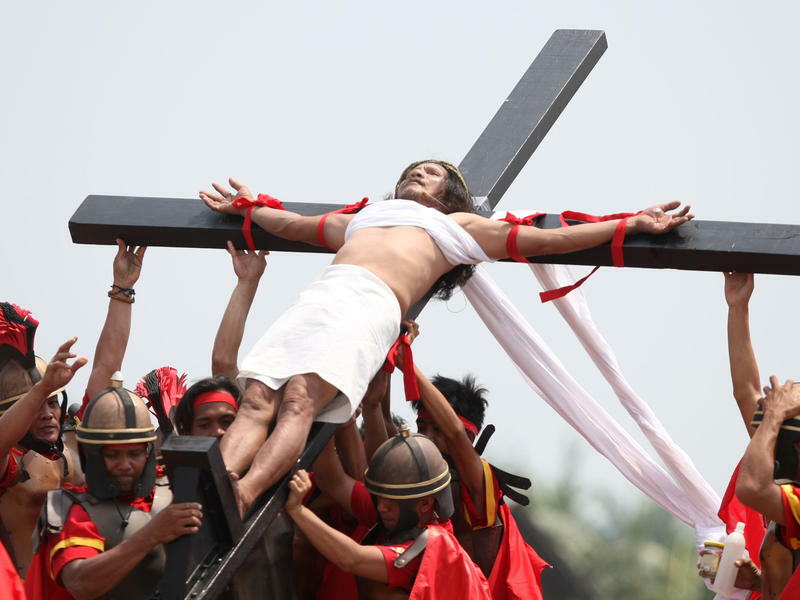 In a gruesome, long-standing Good Friday ritual in the Philippines, a man was nailed to a cross as part of the re-enactment of Jesus Christ's death. It was this particular follower's 30th time being crucified. Good Friday is one of the most important days of the year for Christians. And in downtown San Antonio thousands will line the street for one of the country’s most popular performances of the Passion Play, which depicts the crucifixion of Jesus. 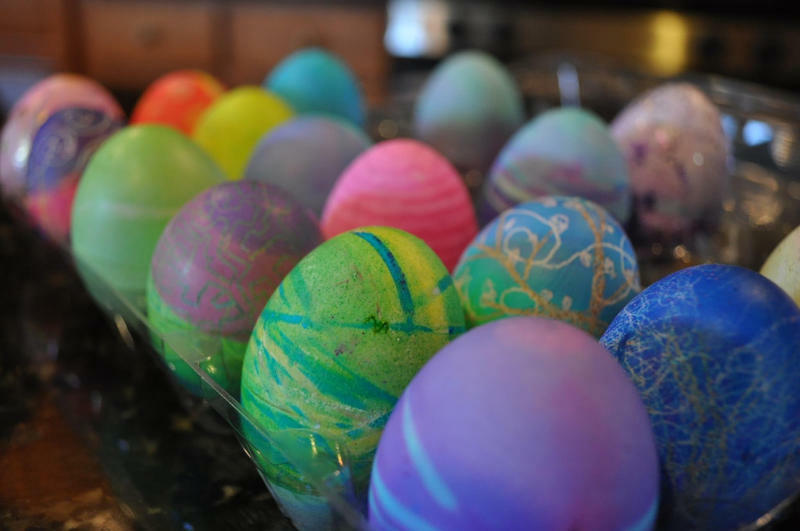 San Antonio Parks and Recreation Department officials have announced that the park curfew will be lifted at selected City parks for the Easter holiday. The park curfew will be lifted beginning at 11 p.m. on Thursday, March 24, and will resume at 11 p.m. on Easter Sunday, March 27.